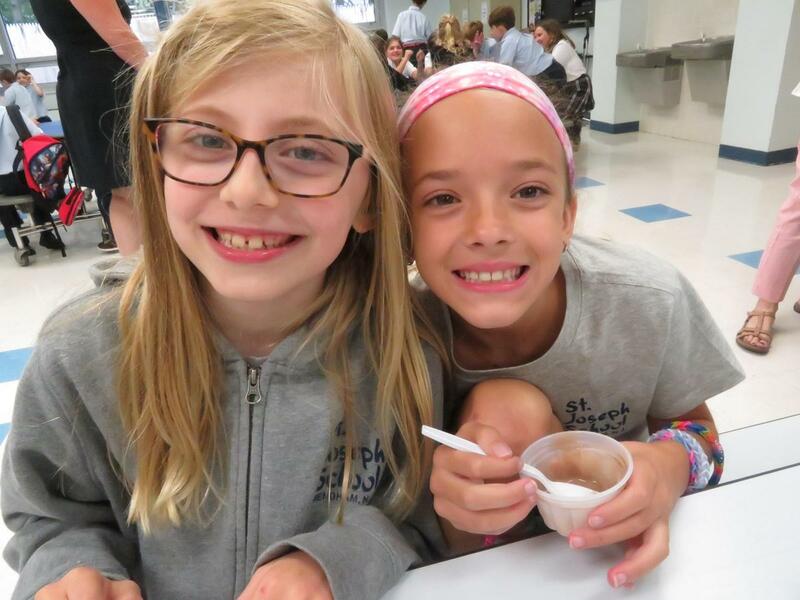 Thank you to the SJS Student Council officers for hosting our annual Welcome Back Ice Cream Social. What a yummy way to end our first week. It's going to be an amazing year! For photos, click here.